Do you want to shave time off your splits, or spare yourself from shin splints? A running gait assessment is a great way to identify inefficiencies in your running gait that could be causing injury or preventing you from running your best. These inefficiencies are often hard to feel. A running gait analysis that uses video helps give runners visual feedback on their form so that they can make the necessary adjustments to their specific running gait. Being aware of your gait will help improve your longevity and prevent injury. About 95 percent of runners use a gait type not recommended by experts: striking the ground with your heel first. Typically, elite runners strike the ground with the front part of their feet. 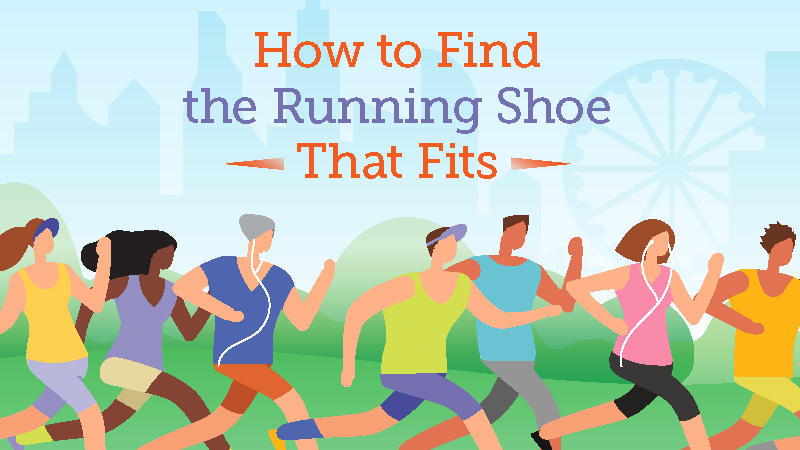 Experts recommend heel strikers adjust to running on the middle part of their feet first. According to a University of Massachusetts study, moving to the midfoot strike could help prevent knee injury, as the ankle absorbs more impact than the knee does with the midfoot strike pattern. Your center of gravity is balanced when your shoulders are stacked over your hips. Often runners will reach their feet too far forward, contacting the ground ahead of their center of gravity. This is called over-striding. It causes injury by preventing your body from being able to properly absorb shock. You can mitigate over-striding by leaning your body weight forward, or taking shorter, quicker strides. Most of us are asymmetrical, or favor one side over the other. In some, this is exacerbated in the pelvis for a variety of reasons, from hip dysplasia to injury. Hip asymmetry can translate to the Trendelenburg gait, during which your pelvis does not remain even; one of your hips drops lower than the other. In this gait, your body moves side to side in addition to forward, which can cause hip and lower back pain, and deterioration of the hip joint. If you drop your hip when you run, it’s a good indication that you need to work on strengthening your hip abductors. Your posterior chain is comprised of the powerful muscles on the backside of your body: glutes, hamstrings and calves. Most people don’t recruit these muscles as much as they should when they run. This puts the work into the quadriceps, which can tilt the pelvis forward and cause low back pain. If you have poor posterior chain drive when you run, work on strengthening the backside of your body, and focus on activating your glutes, hamstrings and calves while running. 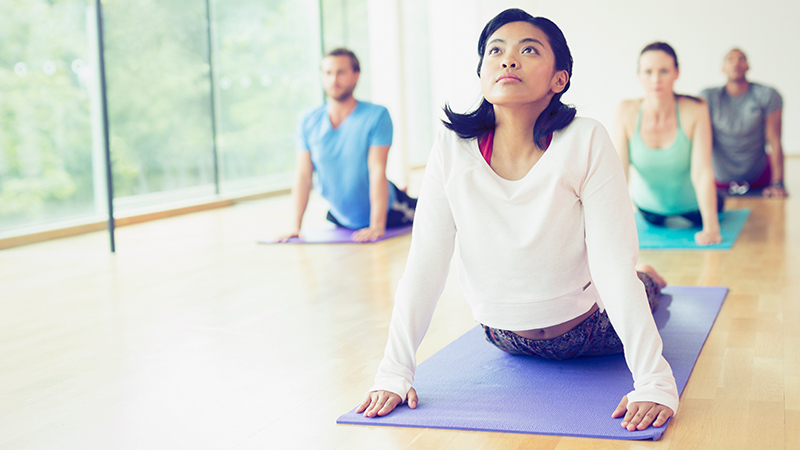 A Northwestern Medicine neurosurgeon embraces a holistic option for managing back pain.